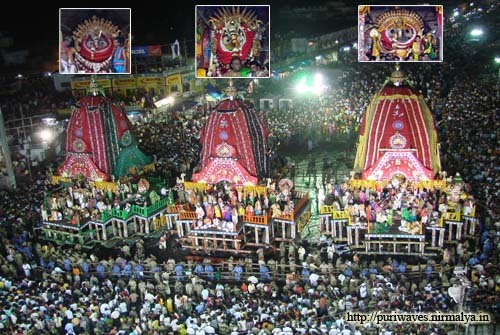 Lord Jagannath is now Gundicha Temple, devotees is now going for a Darshan . 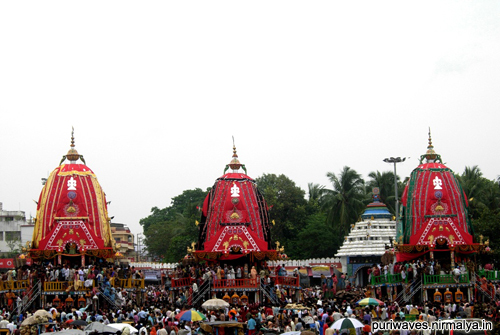 It is believed that Gundicha Temple is the birth place of Lord Jagannath . 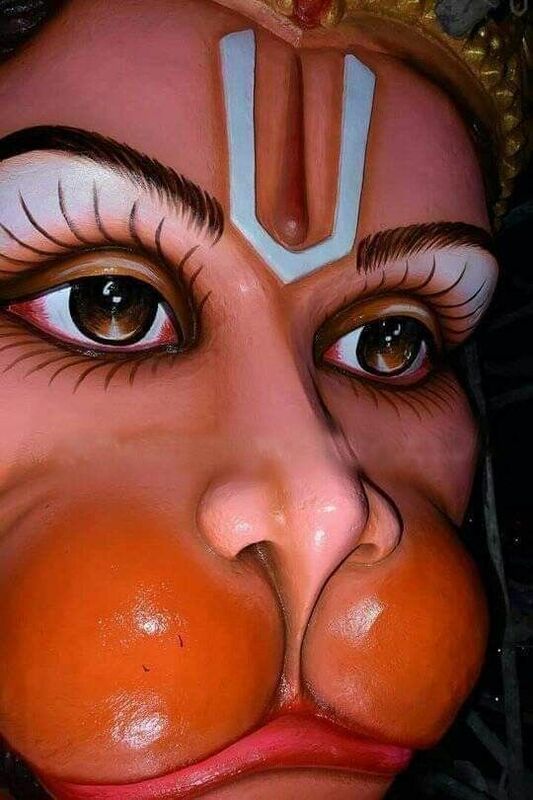 It is said that to honour the devotion of Queen Gundicha, wife of the legendary King Indradyumna who built the Puri Jagannath temple that Lord Jagannath .